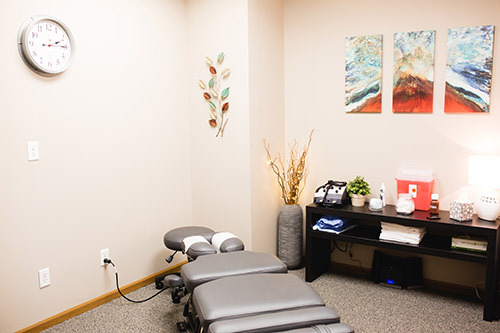 Optimize your health naturally with chiropractic and acupuncture in Litchfield! 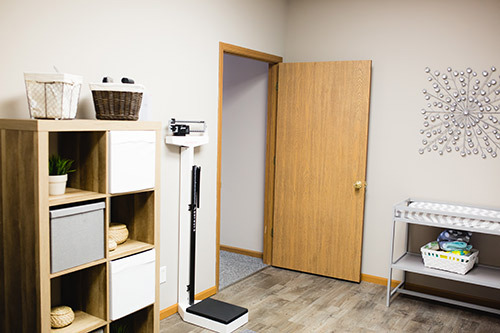 The second Family Health and Wellness Chiropractic location offers the same array of quality services to meet your family’s health care needs as our original Edwardsville office. 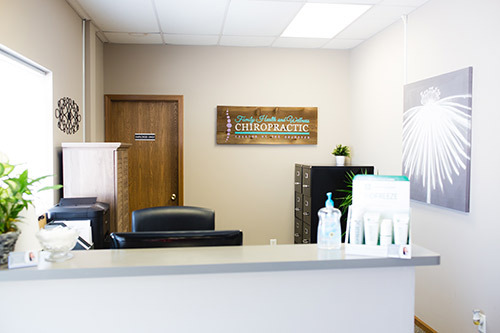 We’re located at 101 N Old Rte 66 Ste A, Litchfield, IL 62056. We are located near Jubelt’s Bakery and the Ariston Café. 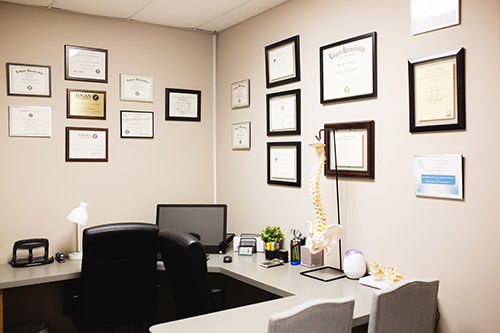 Most major insurance plans are accepted at Family Health and Wellness Chiropractic in Litchfield. 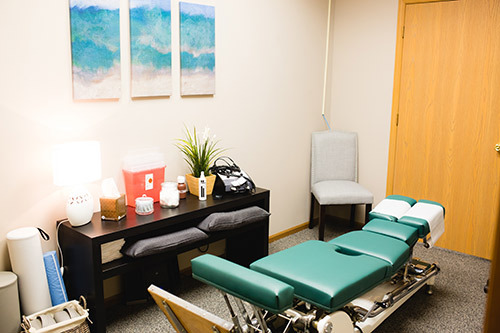 We invite you to take advantage of our new patient special — for just $20, you’ll receive a consultation, examination and report of findings with Dr. Kari! 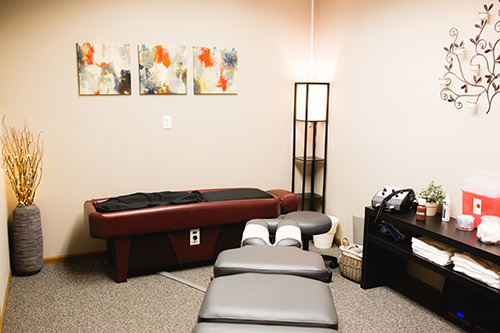 Discover how fantastic you can feel with safe, natural and effective chiropractic care. 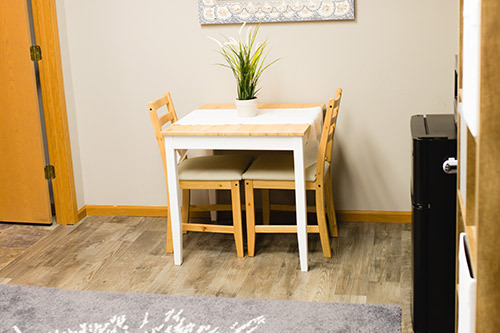 Find out what we can do for you. 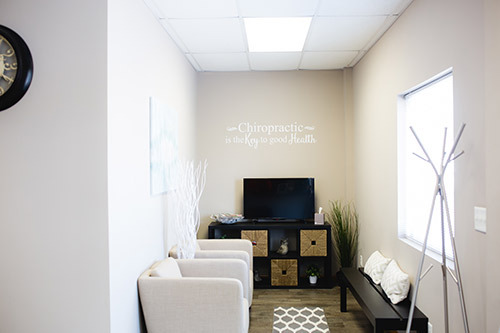 Contact our friendly team today!